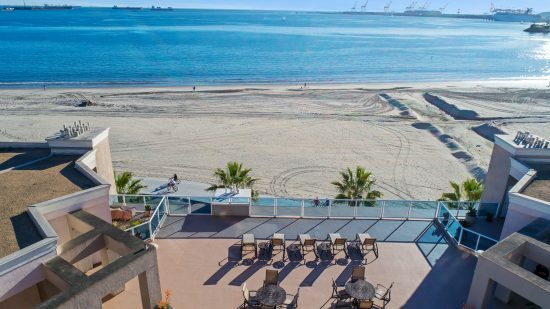 Come home, kick off your shoes and sink into your mini oasis on the beach. 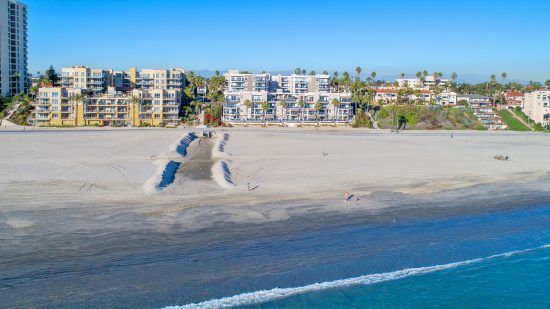 Daily walks on the beach, yoga at Bixby park, bike along the boardwalk as far as to San Diego or just take in the sunsets and fresh air. 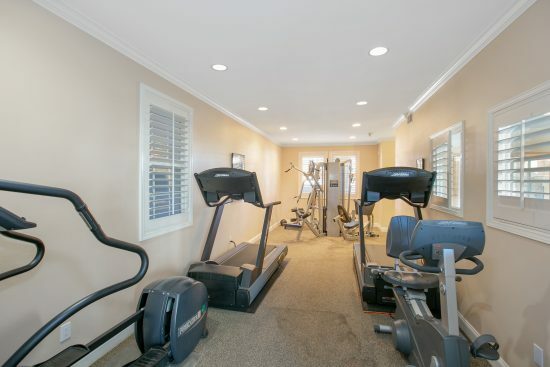 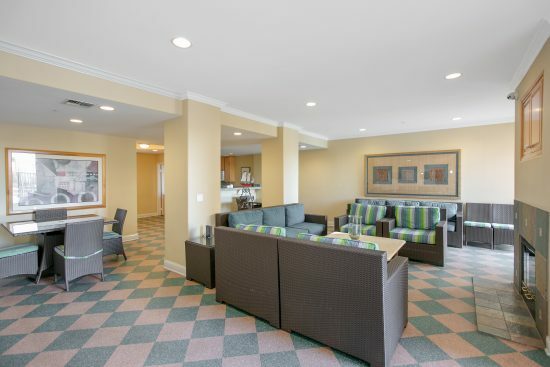 Just minutes from the famous waterfront boardwalk of Shoreline Village where you can enjoy live entertainment and casual and fine dining. 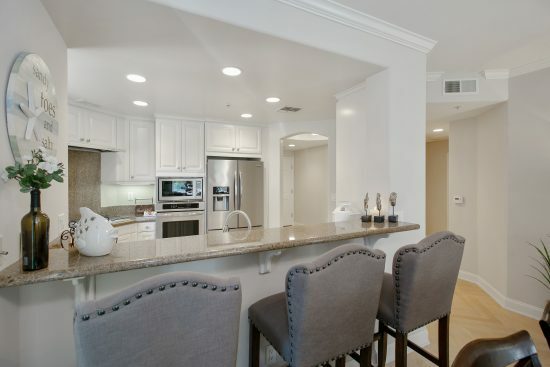 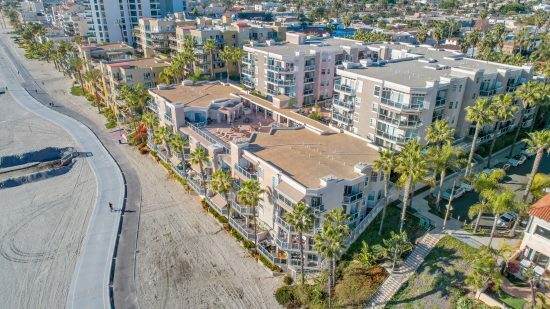 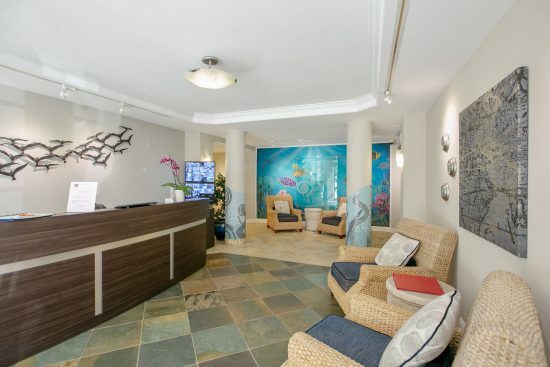 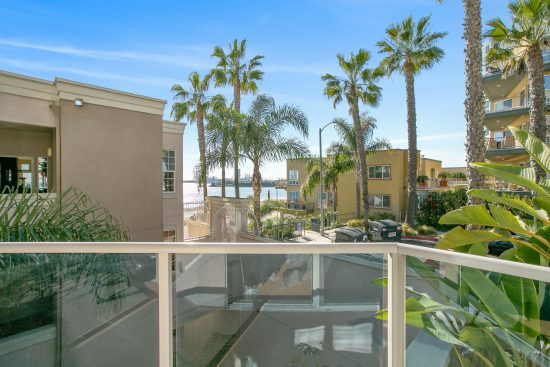 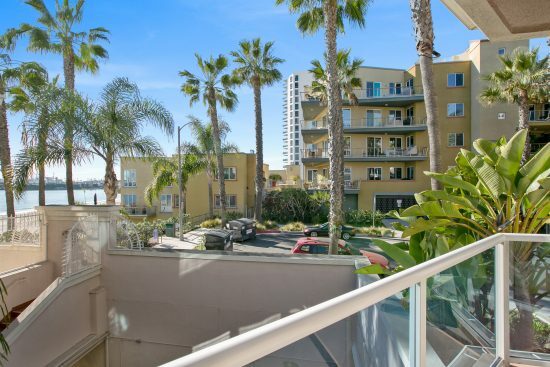 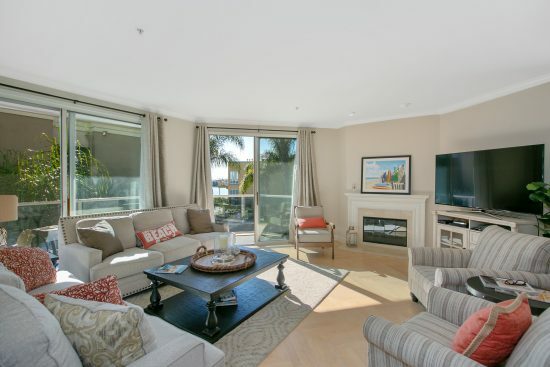 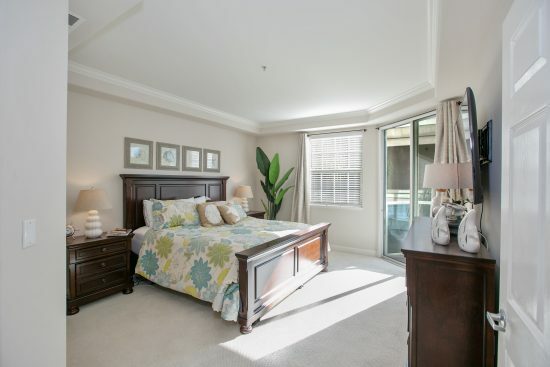 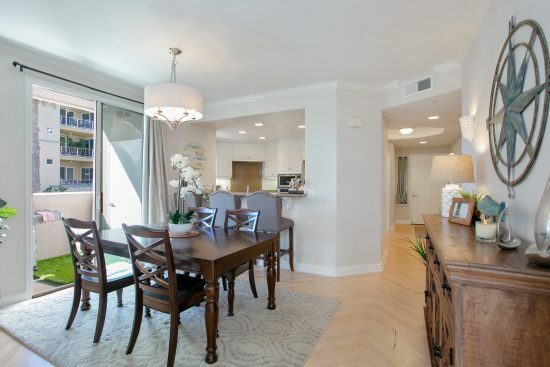 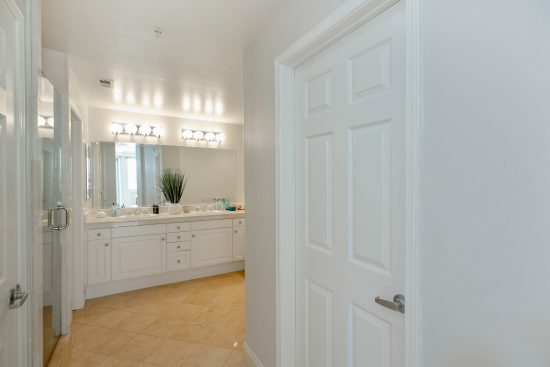 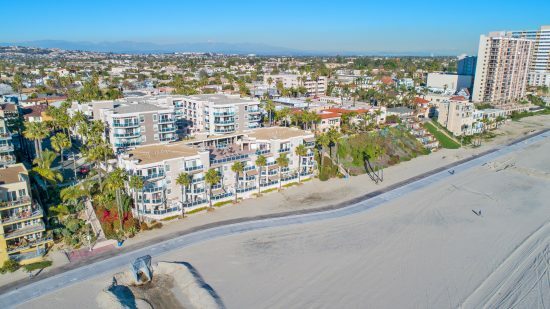 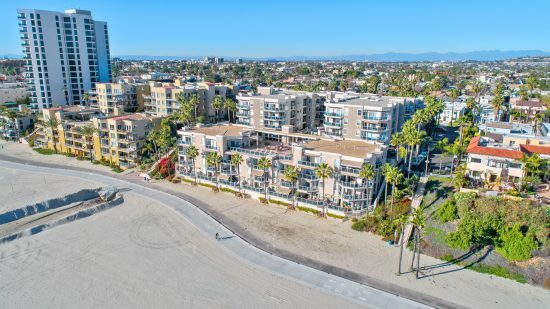 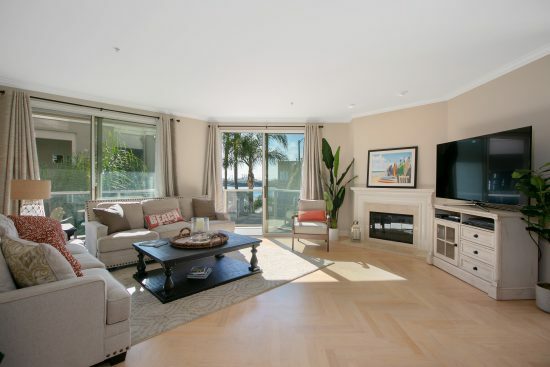 This corner-unit boasts one of the largest floor plans at 1500 E. Ocean Boulevard with three bedrooms including a master suite with walk-in closet and private balcony. 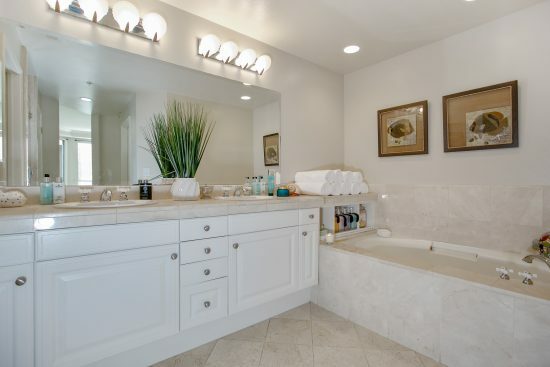 The en-suite includes a large jetted tub, dual sinks, and a separate stand-up shower. 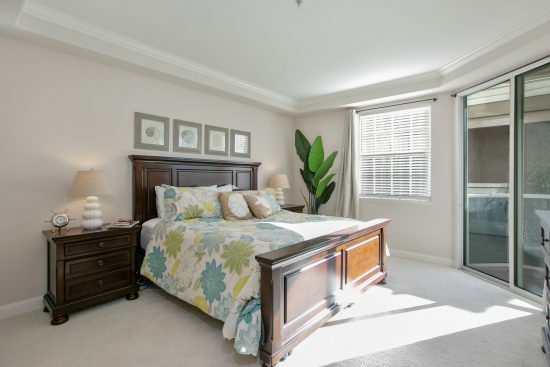 There are two additional bedrooms giving you plenty of space for larger households or guests. 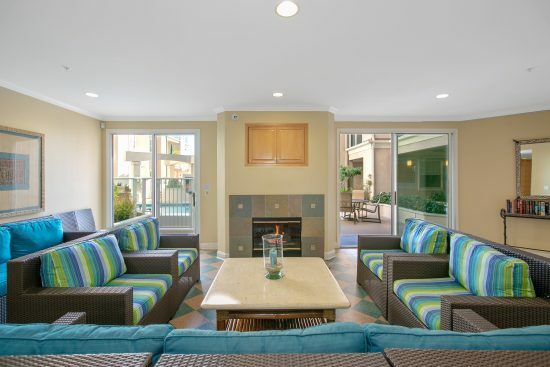 The light and bright living room has a gas fireplace and two sets of large sliding glass doors accessing the balcony which make this open floor plan ideal for entertaining. 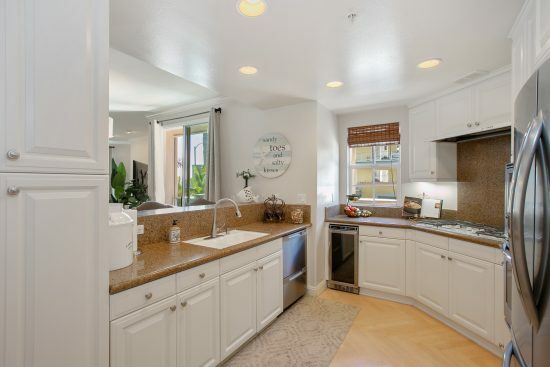 Gourmet kitchen with granite counters and breakfast bar includes a separate beverage fridge in addition to stainless appliances. 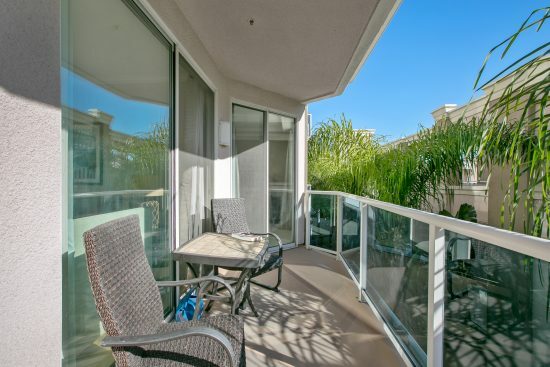 There is an additional balcony off the dining area which is great for a barbecue and outdoor cooking. 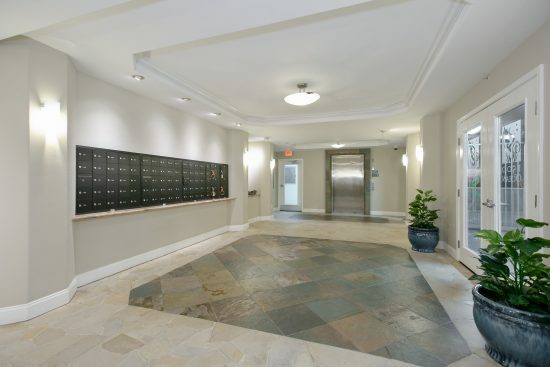 Great building with secure, covered and gated parking with additional locked storage space for bikes and all your outdoor gear. 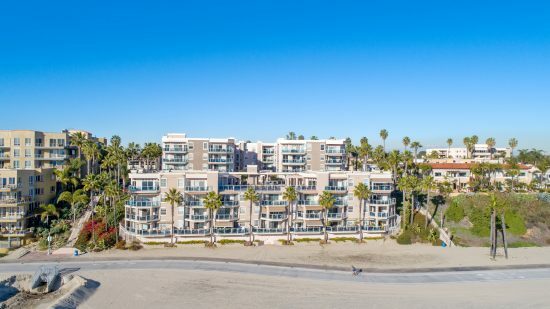 This luxury community features a clubhouse with full kitchen, pool, spa, fitness center, large sundeck over the sand, concierge, and direct beach access. 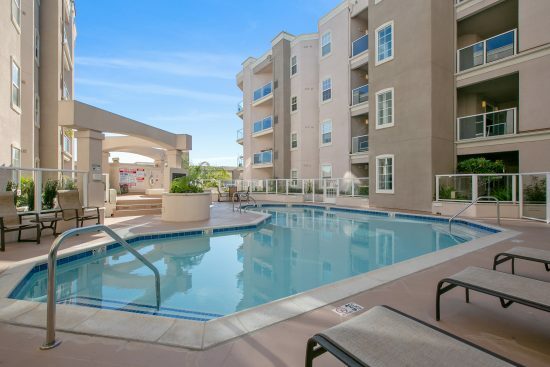 Only one mile from the Blue Line Metro train to LA Union Station makes it an easy commute to downtown LA or LAX. 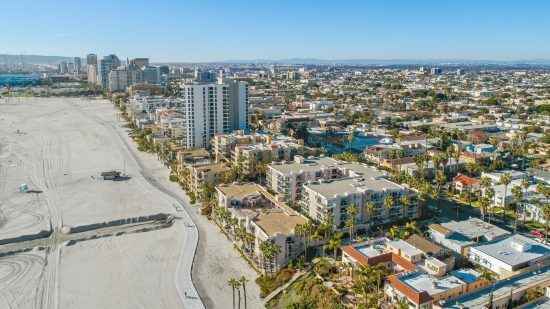 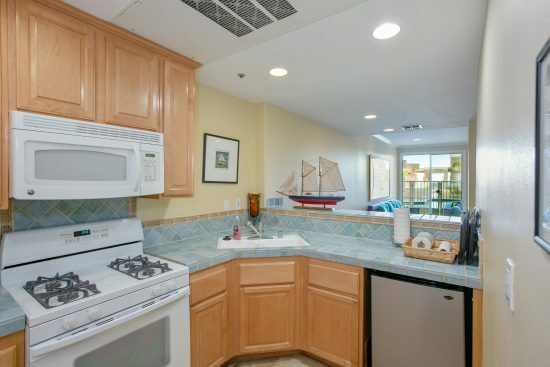 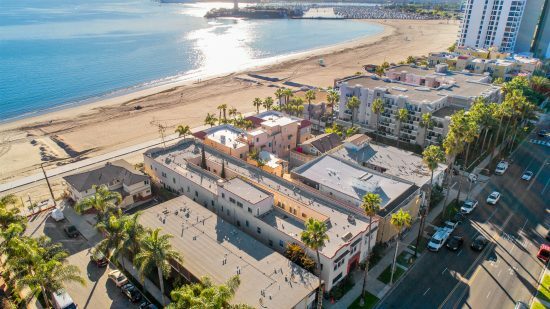 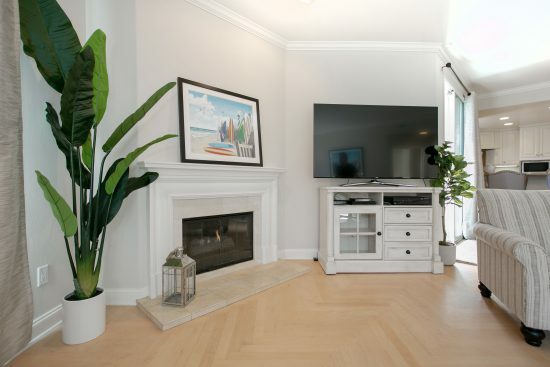 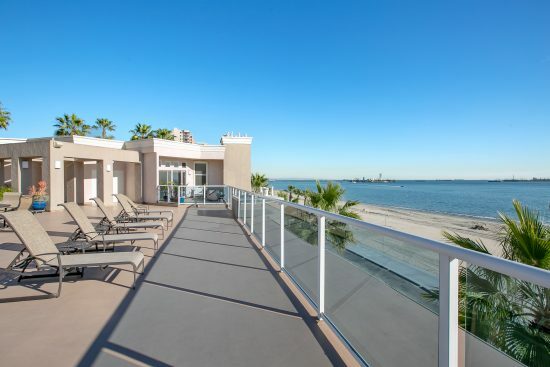 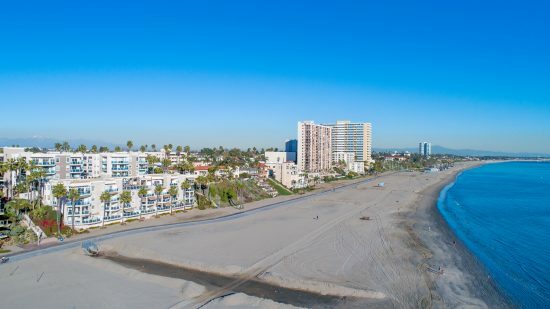 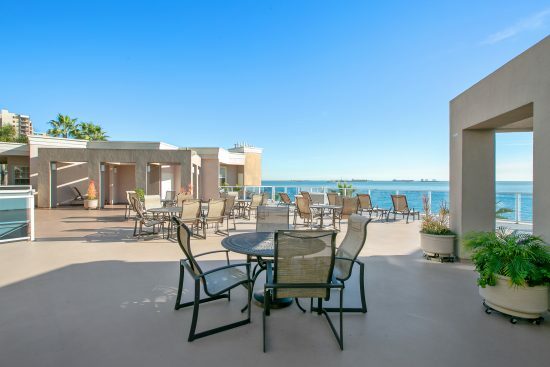 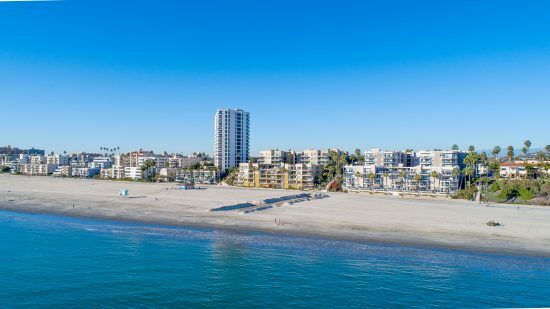 1500 E. Ocean Boulevard 419 is a condominium/loft property located in Long Beach, CA. 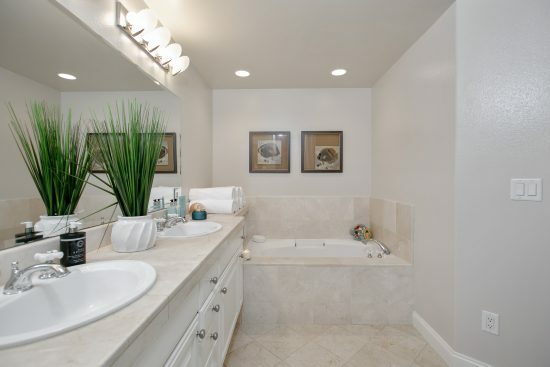 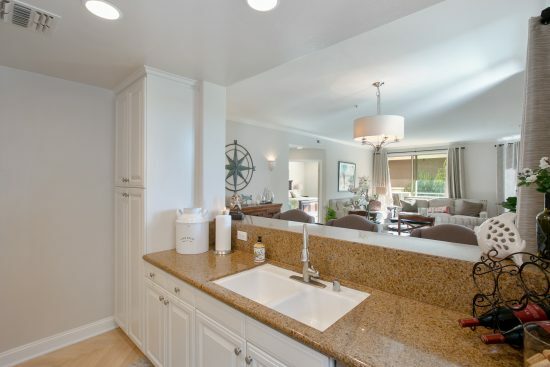 This property is 1551 sqft, with 3 bedrooms, 2 baths.